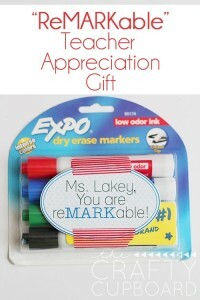 At the end of the year, some students & parents opt to give their teacher a small token of appreciation. 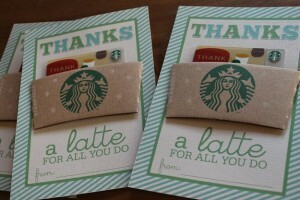 So I’ve put together a list of 4 gifts for teachers that they actually want & find useful. 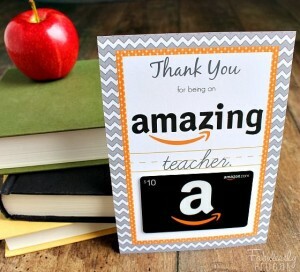 As a teacher, I can tell you that (even though it is dearly appreciated) some personal items are not relevant to all teachers. 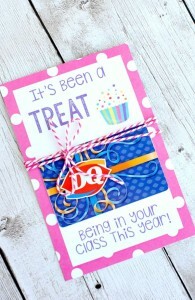 For example, a box of chocolates may not be suitable for a teacher with an allergy or dietary constraint. 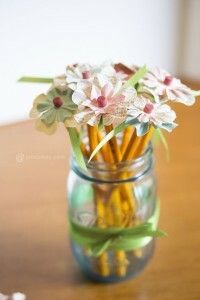 However, I can tell you that we certainly appreciate the thought and admire the effort. Check out the list below if you’re interested in getting your child’s teacher a gift they’ll truly love and use! 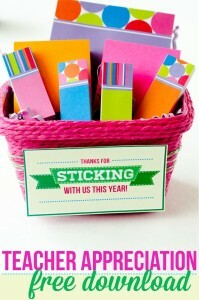 School supplies, in neat homemade packages. (Taken from Skip To My Lou). Another thing teachers are: book hoarders! 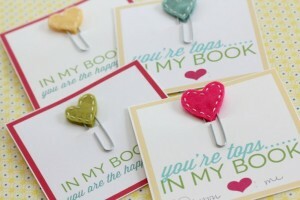 We love our books. Teachers love adding to their class library and discovering new reads. Here are some ideas that are specific to the topic of teaching, otherwise you could get any book you see as useful. 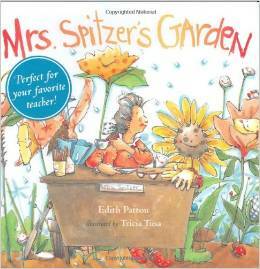 A great book about a teacher’s ability to see the uniqueness in her students. 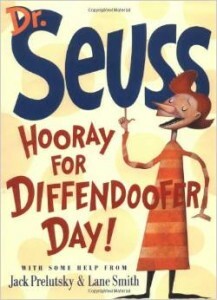 A book about school, by Dr. Seuss. 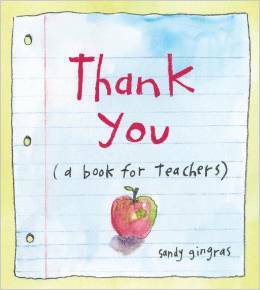 A book about appreciating teachers. 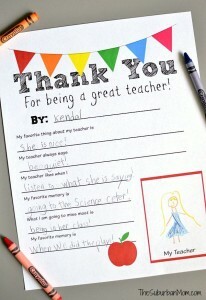 I think what parents are trying to communicate through their gifts is that a teacher has positively impacted a student. 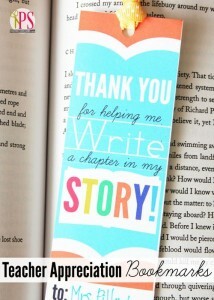 Try giving your child’s teacher a thoughtful note/book about the wonderful difference they’ve made, written by their students. 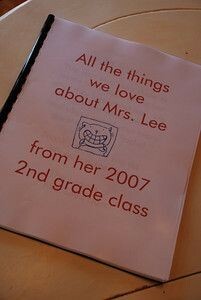 This is definitely something any teacher would hold on to. 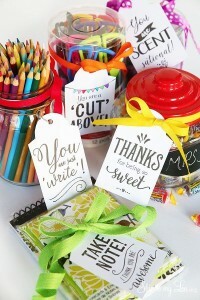 Whats your favorite teacher gift to give or receive? 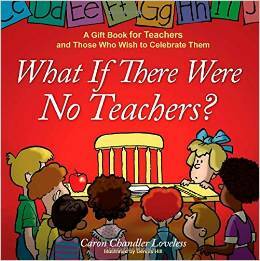 Love the practical ideas (especially the books about teachers). Thanks for sharing.